Adrian has over 25 years of experience, helping people, teams, and companies, simplify and streamline, the achievement of their goals! Expressing Himself since Year One! "I never would of thought of that, but it looks great! ", his mother expressed, just after 1-year-old Adrian, grabbed the head of his mom's freshly sculpted Albert Einstein figure. Before, the young Adrian decided to take part in the project, his mother's statue of Einstein was facing forward, and level headed. However, after Adrian's sudden impulse of expression, Mr. Einstein had gained an expression, as if he had just discovered the theory of relativity, as his head was now looking up, and to the left. Proud of her son's early artistic expression, Adrian's mom had the statue fired and glazed, with it's new grandiose pose. "I'm done." 21-year-old Adrian explained to his boss in the NASA Scientific and Technical Services Library. "Well, that's impossible, we have hundreds of records to process." "I found a way to automate the work." As Adrian went-on to explain how he wrote a procedure to turn the processing of each record from a 5 minute procedure to a 1 second procedure. You see, Adrian, was always interested in finding ways to increase efficiency. After all, our brains are capable of so much more, than repetitive task work! This (NASA) is also where Adrian discovered Jack Canfield's work! Listen to Adrian's very first podcast episode to get the full story! Or, read the blog post! Solving Problems in Innovative Ways! to manage the scheduling of Theatrical Releases and the Previewing of Theatrical Marketing Campaigns. A high-resolution 30 foot video wall would be amazing!! Adrian stepped-up to this challenge, despite being told by many companies, that a high-res, wall of this size simply wasn’t possible. Adrian built the wall, and soon thereafter was awarded a patent on his revolutionary invention! Designing and Creating a Great Life! 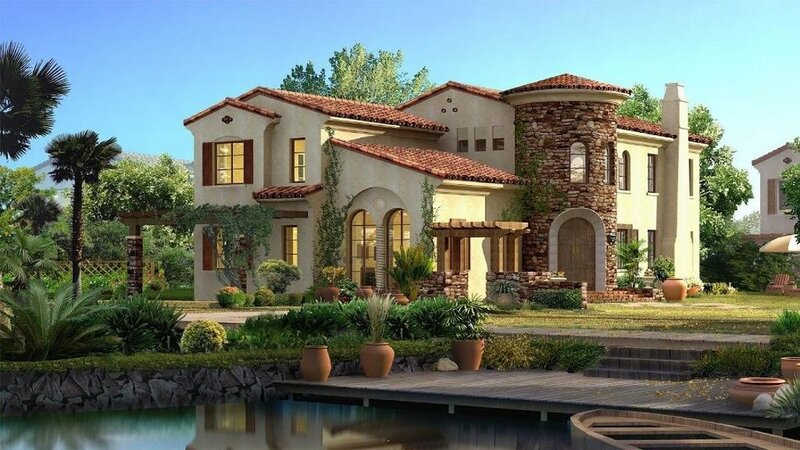 Growing-up in near Houston, Texas, with no air conditioning in the 100% humidity summers, and very little hot water in the frigid winters, Adrian dreamed of living in a nice house. A house comfortable year around! After discovering Jack Canfield's Success Principles, Adrian begin to realize that he could design and create his future. Today, Adrian is a very successful real estate investor, owning several rental properties, that produce great positive cashflow. Like Jack Canfield often says "the principles work, if you work the principles"! Always Pushing His Comfort Zone! Adrian knows that we must all, continuously expand the borders of our comfort zone, to grow, and learn. 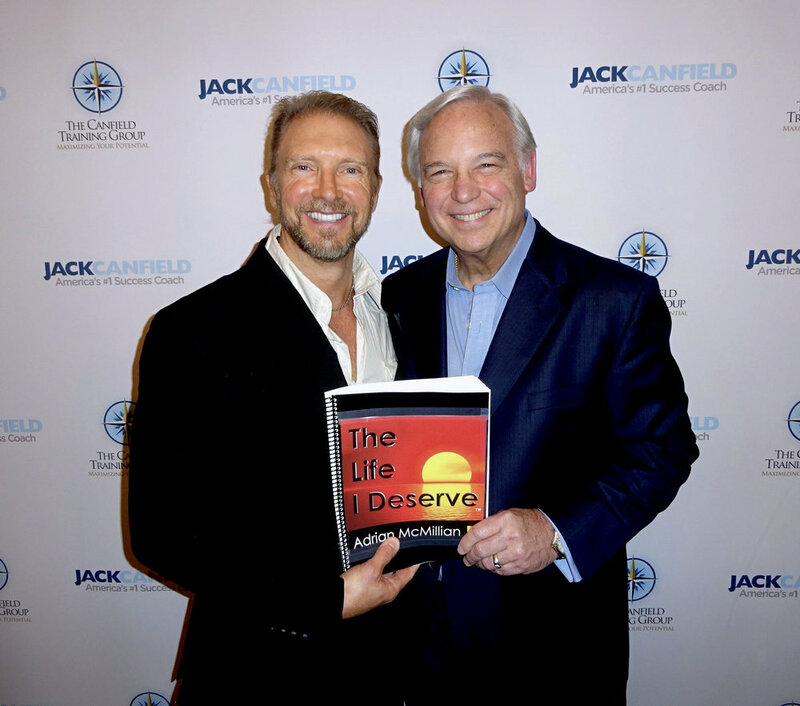 In the interest of continual development and transformation, Adrian is proud to work closely with the master of success coaching, Jack Canfield. Adrian consumes and uses Jack's proven Success Principles. Adrian combines this powerful toolset with his experience in creativity, ingenuity, process improvement, and leadership. As a certified Canfield Methodology Trainer, Adrian is committing his life to helping his students make life-changing accomplishments, and truly realize the life that they deserve!